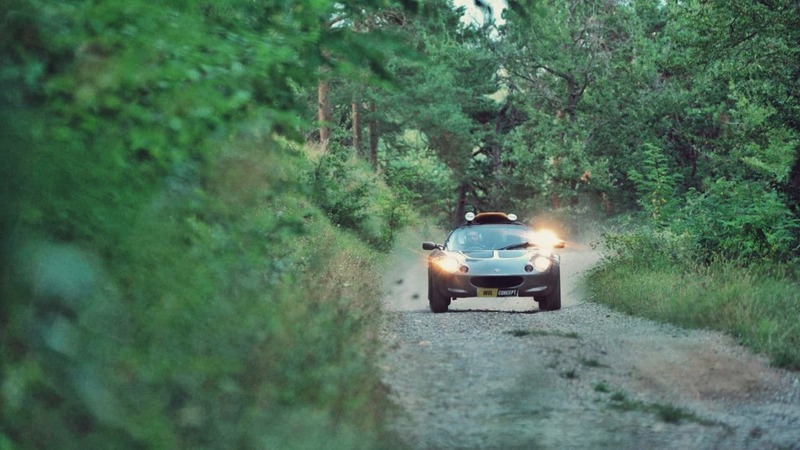 Can you imagine driving a Lotus Elise S1 on gravel roads ? This Lotus Safari concept car was imaginate by Mathieu Echeverri and build into reality by DECL-CONCEPT expert in performance tuning parts. 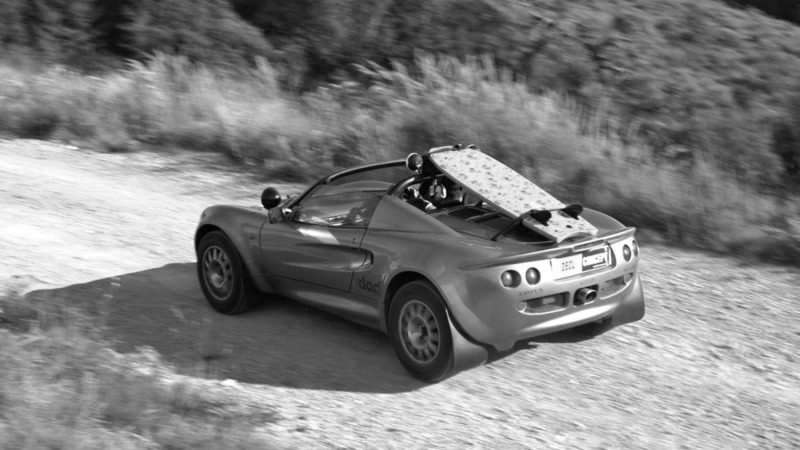 The Lotus Elise S1 was produced from 1996 to 2000 with only 10 000 ex. It’s one of the lightest sport car road legal ever made, with only 725kg, a mid engine Rover K series 1.8l 120HP, reaching 0 to 60 in around 5sec. 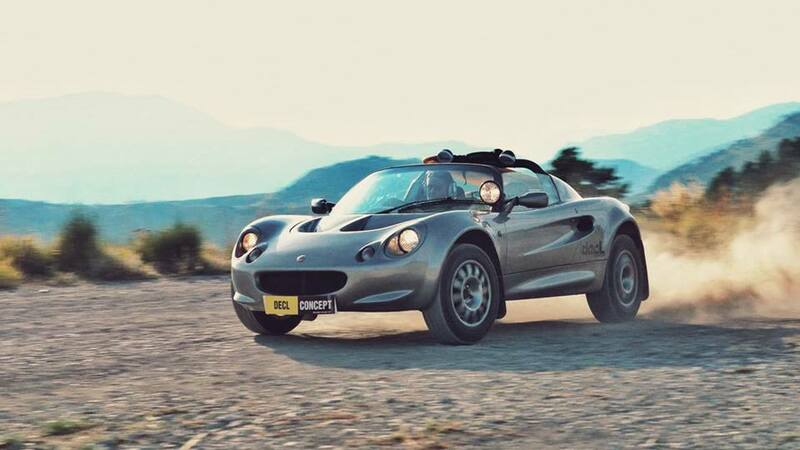 This Safari car is an homage to Colin Chapman, creator of Lotus. We transform his « Light is Right » by « Dirt is Right » ! To celebrate 70’s years of British hand made performance, dreaming to see one day a Lotus Elise or Exige racing Safari Rallye races, like the Porsche 959 and 911 Safari or the most iconic Lancia Stratos.